The skin is a large and sensitive organ. It faces many issues during its life cycle. It is important to take care of the skin to avoid possible harmful components around us. The people, who have already got stretch marks, large pores, acne scars, traumatic scars, dull skin, dehydrated skin, etc., need not worry as we have many treatment options. The Microneedling with PRP Therapy is a good option. In this blog post, we will discuss this treatment in detail. It is true that the human body is wrapped in the skin from the outside. Moreover, it is very well integrated with other parts of the body. So it is important to note that the skin is affected by our lifestyle and food intake. It is also affected by the sunlight, pollution, etc. Keeping in mind all of these factors that affect the skin, it is not easy to give it the care it deserves. In this regard, eating healthy food and living a healthy life is the key to success. Moreover, living in a clean atmosphere is also important for the skin and body. Let’s see how skin care experts use Microneedling with PRP Therapy to solve skin problems. The Microneedling Treatment is famous in the dermatology world. The skin care experts know this treatment can address a variety of skin problems effectively. A handheld device is used in this procedure. This device contains a large number of tiny needles that penetrate through the skin. 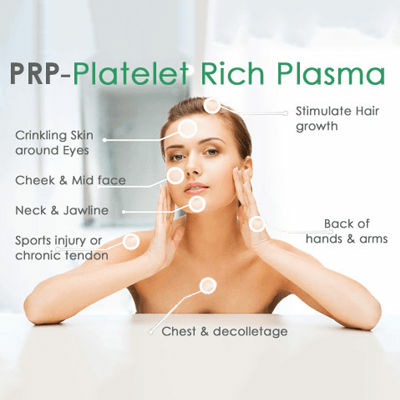 The Platelet Rich Plasma Therapy is another skin rejuvenation procedure. It is a non-surgical and non-invasive treatment where the platelet-rich plasma from the same person’s blood is taken to rejuvenate the skin. Both treatments discussed above deliver wonderful skin rejuvenation results when performed separately. When performed together, their benefits multiply. It is a minimally invasive and non-surgical treatment that is good for all skin types. Contact Laser Skin Care Clinic if you are interested in it and need more information. We understand paying for cosmetic procedures is not easy for all. 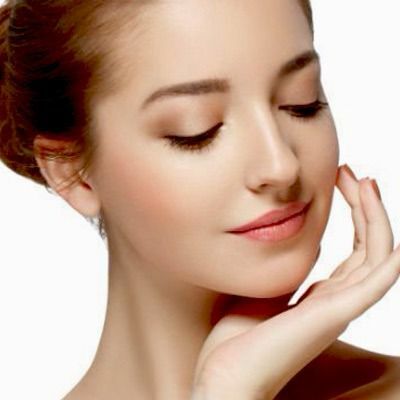 That is why we offer Microneedling with PRP Therapy Dubai at a reasonable cost. If it is still out of your budget, ask us for a discount and a 100% treatment financing. So book your free online appointment with an expert now by filling the short online form. We look forward to partner in your skincare journey.